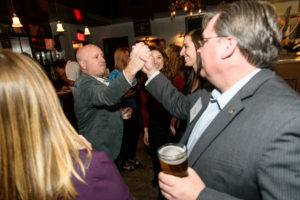 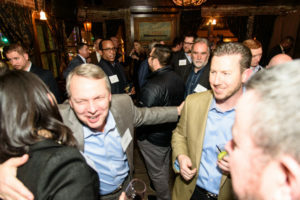 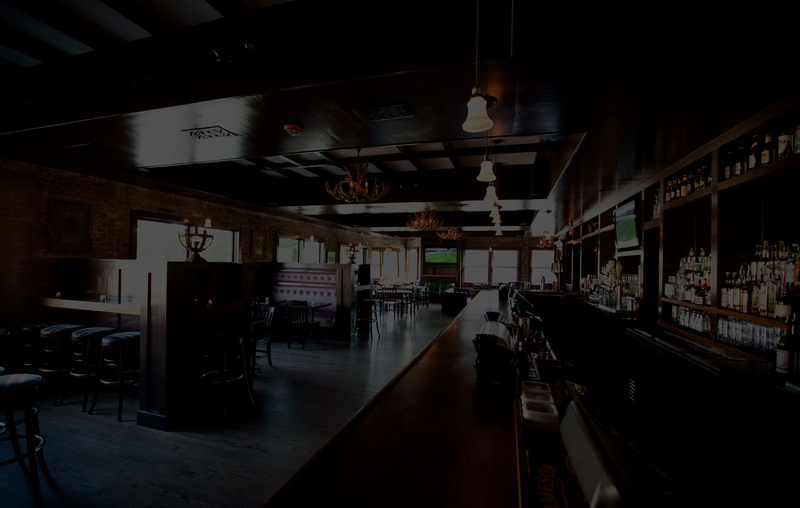 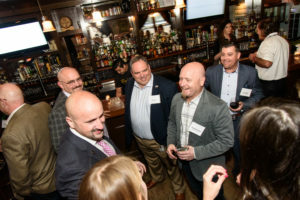 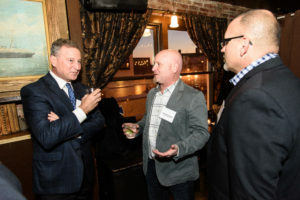 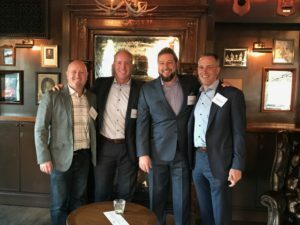 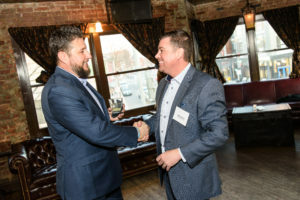 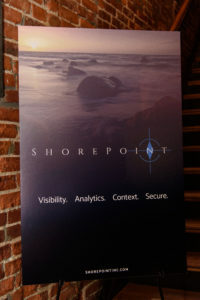 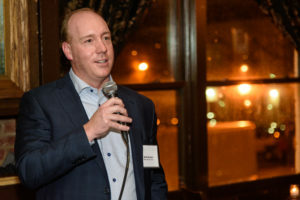 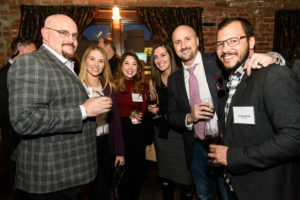 ShorePoint Hosts Official Launch Party – ShorePoint, Inc.
ShorePoint hosted their official launch party on February 8, 2018 at The Brixton in Washington, D.C. 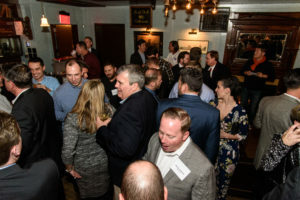 It was a great turnout of co-workers, friends, and partners. 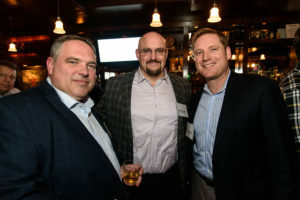 Check out a few images from the event!